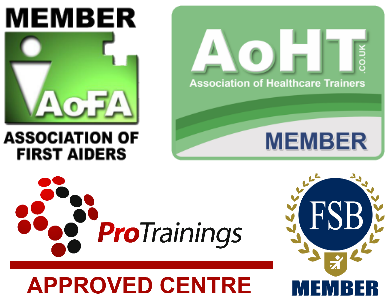 This website is owned and operated by Synergy Essex Ltd.
We are registered in England and Wales under registration number 08004589, and our registered office is at 44/54 Orsett Road, Grays, Essex. RM17 5ED. Our principal place of business is at 73 Hillside Road, Billericay, Essex. CM11 2BX. 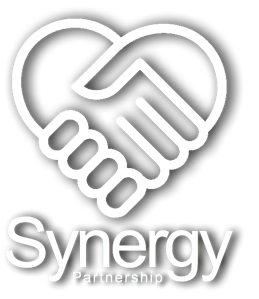 You can contact us by writing to the business address given above, by using our website contact form, by email to enquiries@synergypartnership.co.uk or by telephone on 01277 523623.